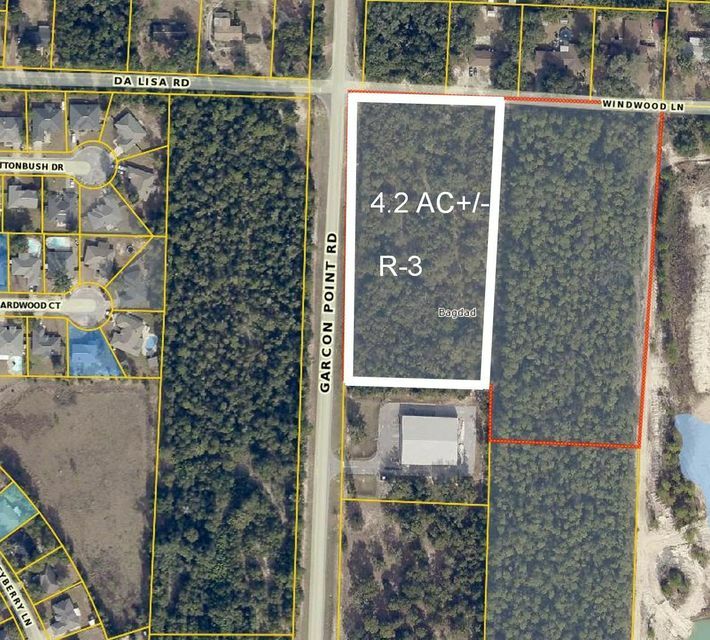 Bank owned 4.2 Acre residential land tract. Hard corner parcel fronting Garcon Point Road and Windwood Lane. Just off 1-10. 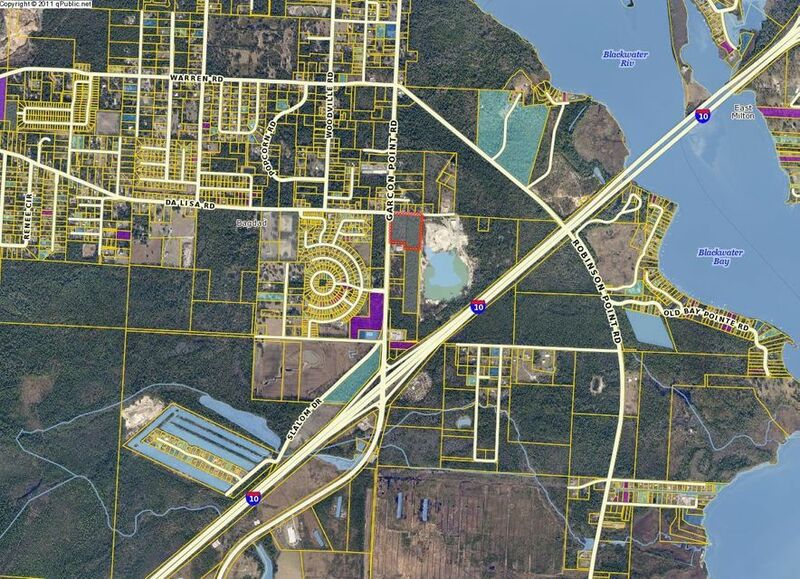 Contact Beach Group Commercial at 850-231-9007888888888, for more information on this property. Information deemed reliable but not guaranteed. The information being provided is for consumers personal, non-commercial use and may not be used for any purpose other than to identify prospective properties consumers may be interested in purchasing/leasing. Listing provided courtesy of Emerald Coast Association of REALTORS®, Inc.
Beach Group Properties, LLC. Copyright 2007-2011.